There is a need to expand existing sales markets and seek new opportunities, in order to maintain export growth. 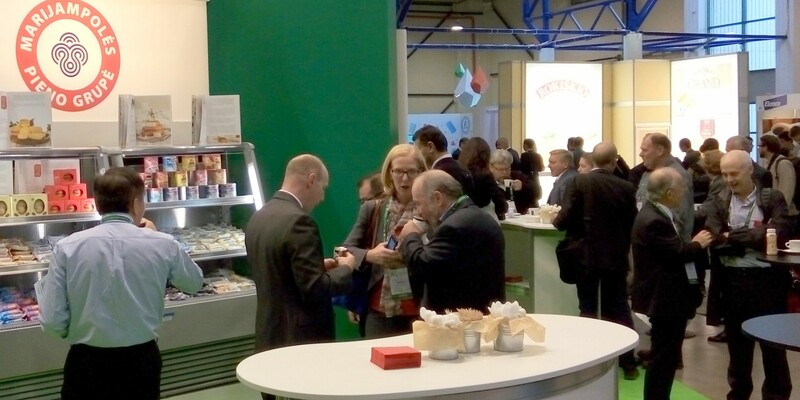 Participation in the international food industry exhibitions – one of the ways to establish and develop cooperation with potential customers. 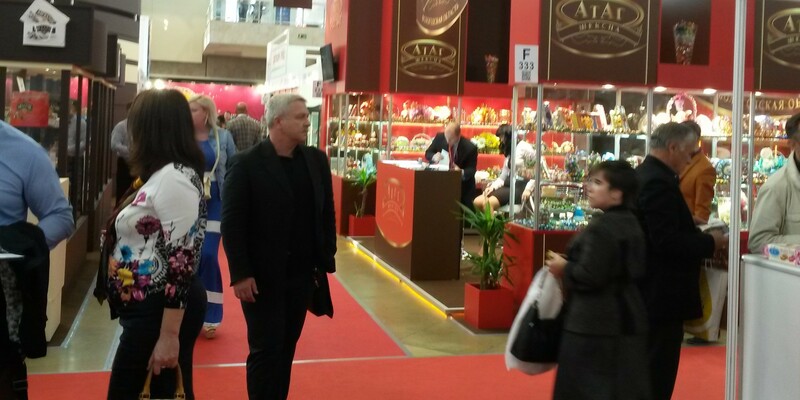 It is very convenient for the visitors of International exhibition when the producing company has its own exhibition stand and is ready to make direct contact with potential customers. For the manufacturer this is an excellent opportunity to find new trading partners and to increase sales and awareness of the brand in new foreign markets. 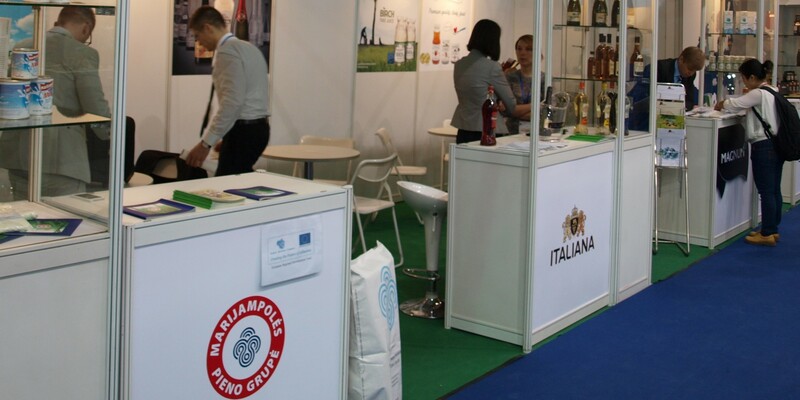 In recent years, Marijampolės pieno konservai, UAB has introduced its products at International food industry exhibitions like Summer Fancy Food Show (USA), World of Food Beijing powered by Anuga (China), Iran plex (Iran), Vietfood & Beverage (Vietnam), HOFEX (Hong Kong), Africa’s Big 7 (S.Africa), Israfood (Israel), SIAL Paris (France), SIAL China (China), Gulfood (UAE), Anuga (Germany), World Food Kazakhstan (Kazakhstan), World Food Moscow (Russia).